Last year all three of us put up what we going to be reading throughout the year. We thought it would be good to do it again. Unfortunately, the best I can do is share what I’ll be reading to start the year off. Currently, I’m reading four books. These books are on a broad range of topics. Due to my position as Community Life Pastor I’m tasked with overseeing discipleship for the whole church. I’m reading multiple books four this reason (… and because of my undiagnosed ADD). I read slowly with the aim of finding things the teachers and leaders in our ministry can use and immediately put into practice. I read books on a number of subjects so that I can be a well rounded believer, husband, father, and pastor. I oversee children’s and youth ministry, and I want to help parents live into their role as primary faith trainers of their kids. Until parents see this is their primary ministry, the church will continue to lose a percentage of the next generation. Parents, as well as those involved in Children’s an Youth ministry, need to value partnering together. 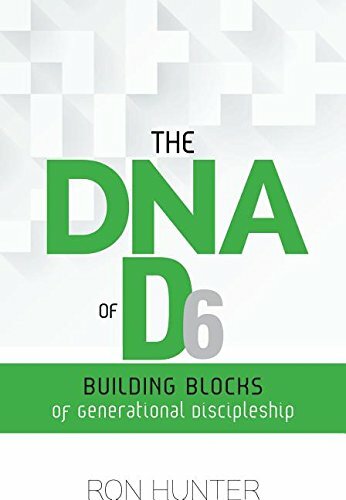 From the jacket: "This book provides any church an opportunity to plan, strategize, evaluate, and refine their discipleship and, more specifically, their family ministry plan." Discipleship is the key ingredient to growing a healthy church, regardless of the age of the disciples. 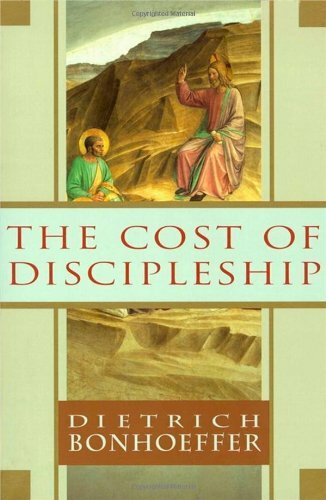 Bonhoeffer’s book points to what real discipleship is and what it costs. Even though it’s an older book, it’s one I haven’t read. From the jacket: What can the call to discipleship, the adherence to the word of Jesus, mean today to the businessman, the soldier, the laborer, or the aristocrat? What did Jesus mean to say to us? What is his will for us today? Drawing on the Sermon on the Mount, Dietrich Bonhoeffer answers these timeless questions by [teaching us] the dichotomy between "cheap grace" and "costly grace." I’m reading this book because I'm preaching more. In the past, I’ve done it once or twice a year. That’s just enough to never really get comfortable with it. Now I will be preaching twice as much. Because I’ll be preaching more, I need to learn how to do it better. I thought I'd start with Preaching Magazine's 2015 Book of the Year. From the jacket: Written in a very clear and concise manner, this resource is formatted into 30 short chapters that can easily be read as a devotional. 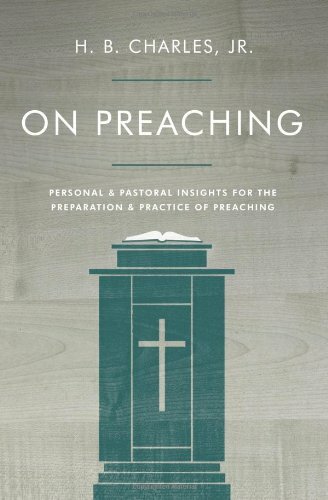 On Preaching will encourage seasoned preachers to dig deeper into the basics as they pause and reflect on the effectiveness of their ministry. It will also serve as a spring board for those who are just beginning a preaching ministry. I’m reading this book for two reasons. First, I want to grow as pastor. Secondly, I got it free from the publisher for the purposes of review. 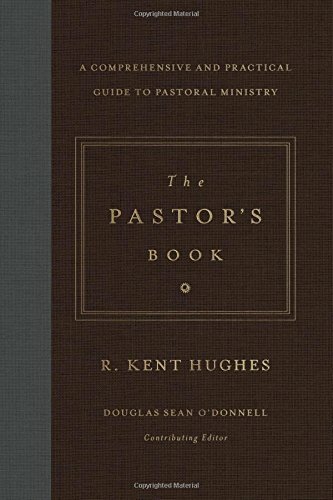 From the jacket: Designed as a reference guide for nearly every situation a pastor will face, this comprehensive book by seasoned pastors Kent Hughes and Doug O’Donnell is packed full of biblical wisdom and practical guidance related to the reality of pastoral ministry in the trenches. From officiating weddings to conducting funerals to visiting the sick, this book will equip pastors and church leaders with the knowledge they need to effectively minister to their flocks, both within the walls of the church and beyond. What are you reading this year? I’ll be finished with these soon, and would be interested in getting some recommendations.